Lollee&apos;s Place is a two-bedroom, full self-catering garden cottage. It is ideal for those who need a relaxing home away from home base from which to explore Gonubie and the surrounding Eastern Cape. <br /><br />We have beds for five guests but there are extra mattresses for three more; children and pets are most welcome. The unit has a full kitchen with a microwave, an iron, a kettle, a stove top and a toaster, while the living are has a TV and a DVD player, a Hi-Fi and a bookshelf. 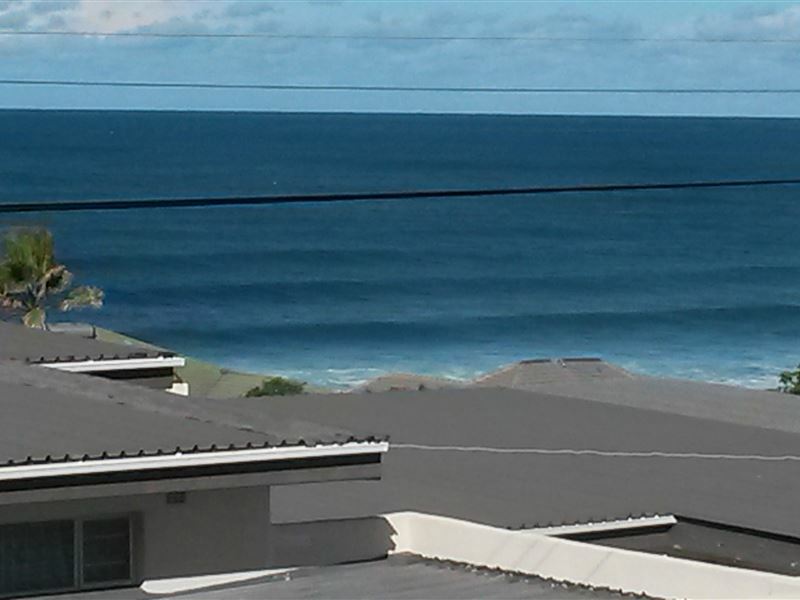 The bathroom is clean and tiled.<br /><br />We are 400 m from Gonubie Main Beach and the Gonubie Hotel and boardwalk. 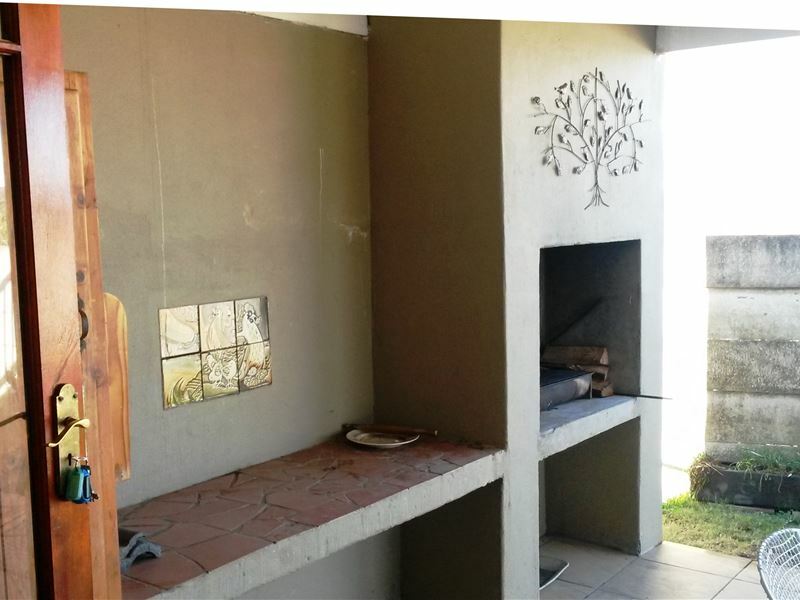 You have your own private secure garden with wash lines, braai and private entrance. Our aim is to keep you coming back; no fuss or frills, just affordable comfort and no worries. 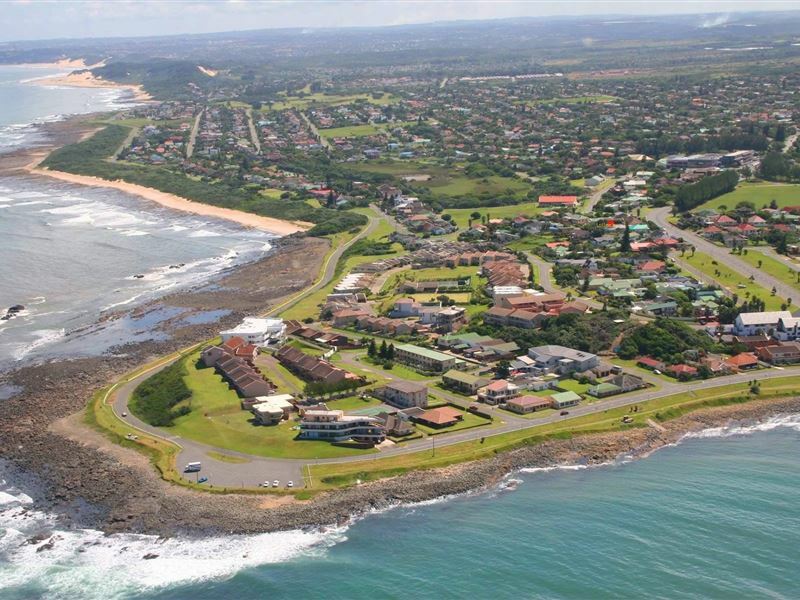 Room services and babysitting should be arranged upon arrival.<br /><br />400 m Downhill will take you to Gonubie boardwalk which ends at Gonubie Main Beach, a beautiful swimming beach and lagoon. Also 400 m in the opposite direction is Black Rock Beach; lovely for walks and for small children who want to play in rock pools. Between the two is the Barrier a lovely 2 km round walk; you will pass fisherman, walkers, surfers, and cyclists all enjoying Gonubie&apos;s wonderful coastline. Should you need a meal or just some refreshment, there are a number of quaint coffee shops to choose from. "The privacy of Lollee&apos;s place." "I have requested the full DSTV package to be activated. However I had to pay for it. I believe it should be included." "Accommodation was exactly what was presented and we paid for." "Friendly reception from owner when we arrived, everything we needed was there." "The place was good we had a wonderful stay,"
"A very nice place and it is situated in a beautiful neighbourhood close to the beach. The smell of cats put me off a lot and then the dogs and cats made such a noise, but very friendly people." "Very comfortable stay and Laurette is just lovely!" "The owner was overall very friendly Gonubie is beautiful and i will recommend the town to all my friends!" 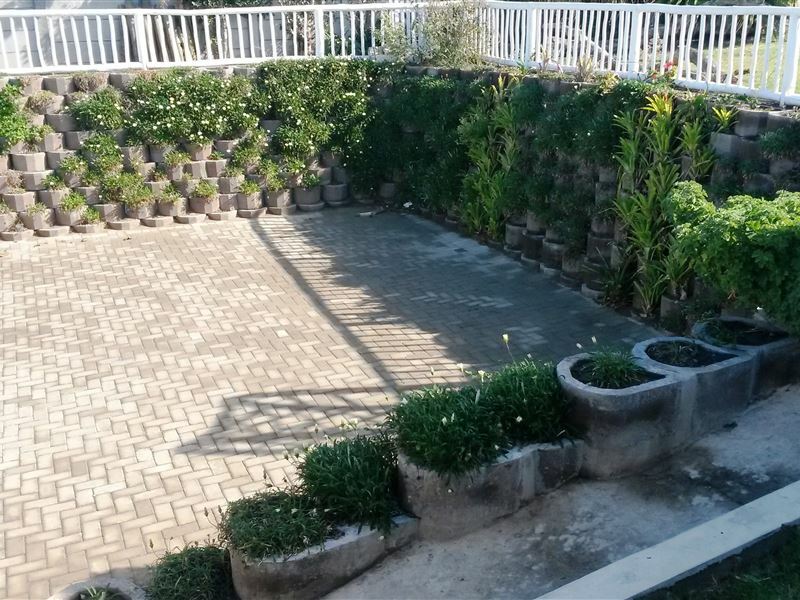 "We enjoyed our stay, and the parking on the premises is a pro. The braai area is very nice and private. Price wise, for Gonubie it is a good deal."